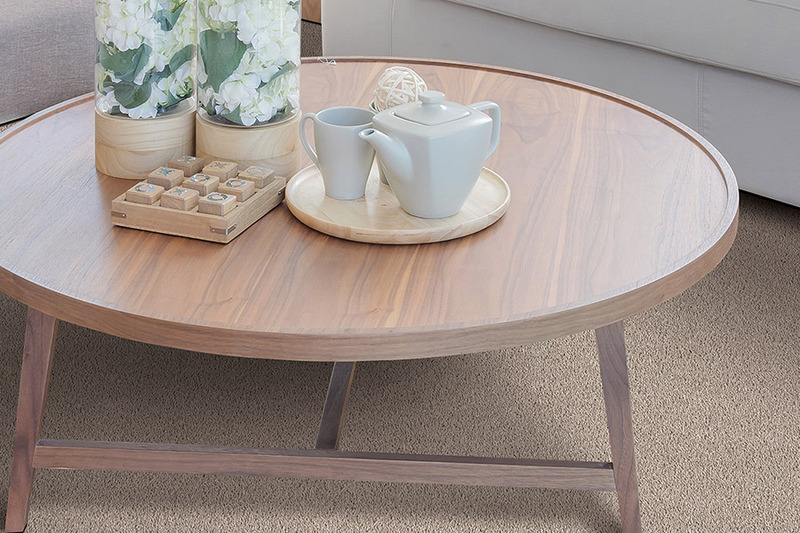 Today's carpet choices are as varied as the people who choose them. 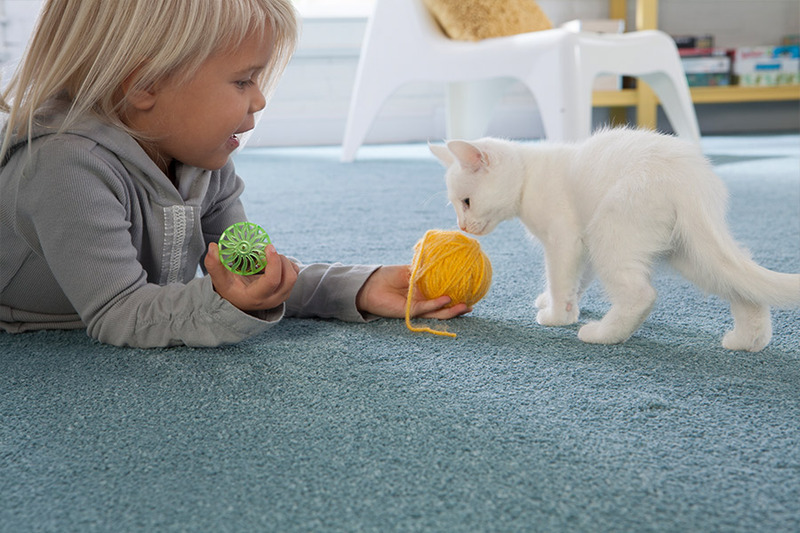 Today's carpet fibers are durable, stain-resistant, and water repellent so now everyone can choose carpet, even those with pets and small children. 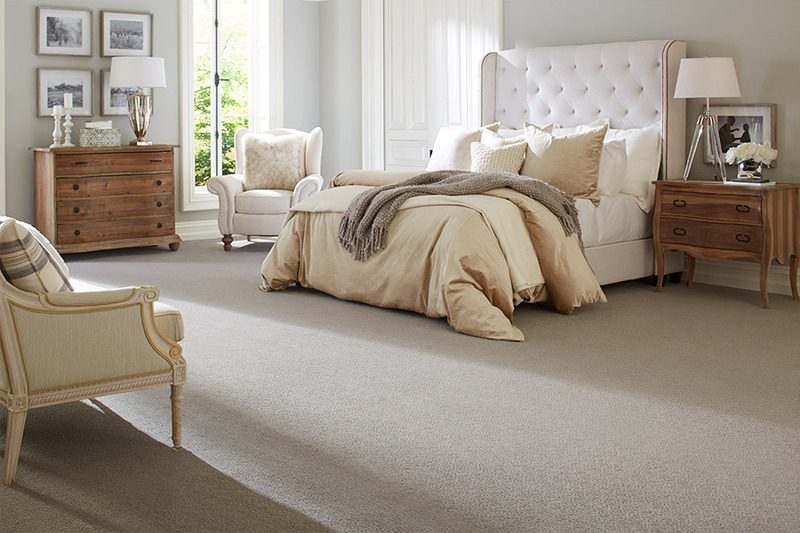 Superior carpet backings provide stain and water resistance never before seen in carpet. 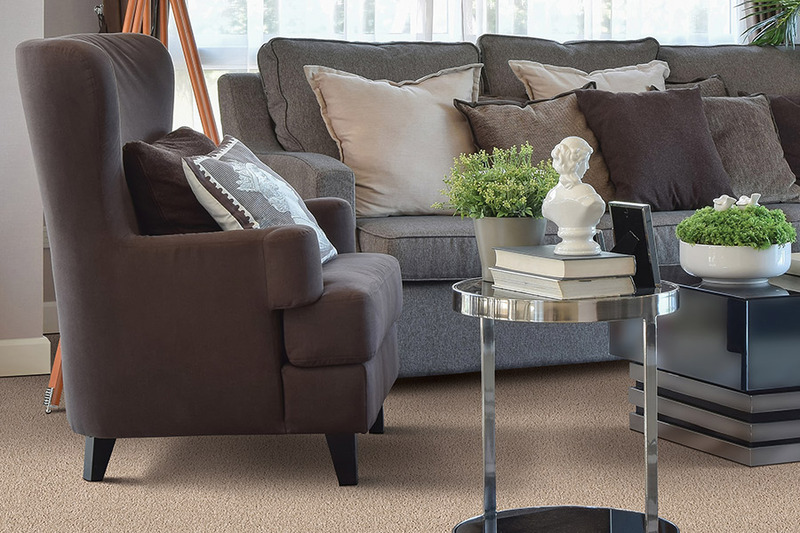 Carpet is also being manufactured now that is made from recycled plastic bottles and from renewable resources, so it is more environmentally friendly. 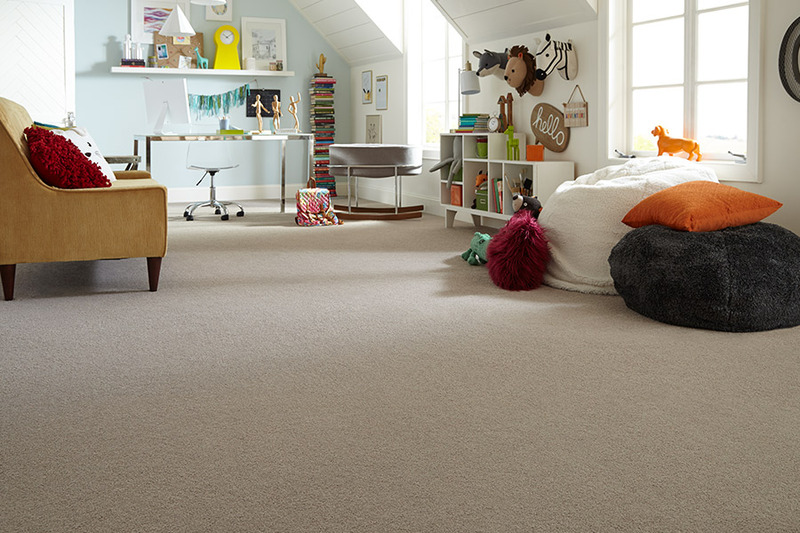 We offer the finest names in carpet manufacturing today, names like Mohawk, Shaw, and more.